We start our journey in 2002, where we follow a 33-year-old man with a dream: Jurriaan van Rijswijk. At the age of thirteen, he was already programming Pong on his Commodore PC and by the late 90s, he was creating games to change the world. Now he was ready to take the next step in his career as he founded two new companies in one year. Game Entertainment Europe imported existing computer games and introduced them to the European market. Game Factory Online, on the other hand, developed games for education and entertainment, building on Jurriaan’s previous experience. The next step on this journey happened in 2010, the year of the iPad and Xbox Kinect. 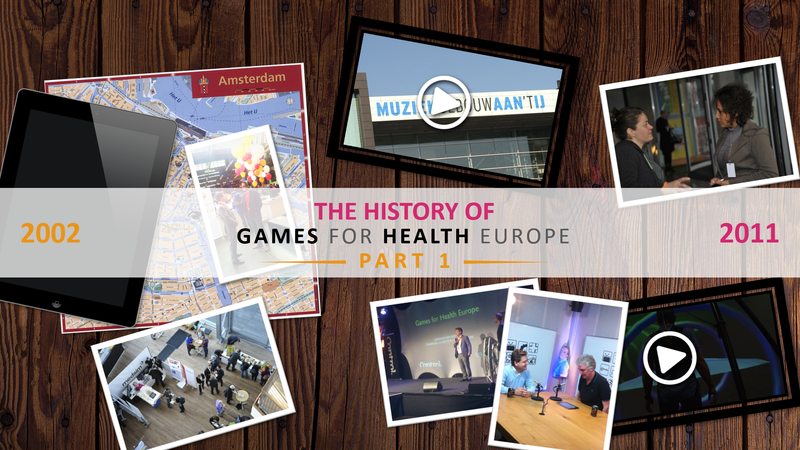 After attending the Games for Health conference in Boston, Jurriaan joined forces with his wife Sandra to create a similar platform in Europe. Their mission? One year later, the first GFHEU conference took place in Amsterdam. A total of 58 speakers and 22 exhibitors agreed to contribute. The conference was meant to cover everything from health games, social media and virtual education to a game called Pony Panic. Everything was in place, but success was not guaranteed. “It was completely nerve-wracking. We didn’t know how many people would show up. We really thought the conference was a great idea, but would other people agree? 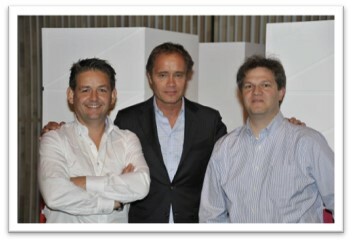 The conference ended up attracting almost 500 visitors and thus history was made. It also turned out to be the first of many conferences. Stay tuned for future posts where we will cover every year leading up to the 8th GFH conference. Read the next part in our History of GFHEU series here.